Directions: From Iron Springs West, South on Skyline Drive, Take the 2nd right on High Point to sign on property at 1145 High Point Drive. Please, send me more information on this property: MLS# 5858998 – $359,000 – 1145 N High Point Drive, Prescott, AZ 86305. 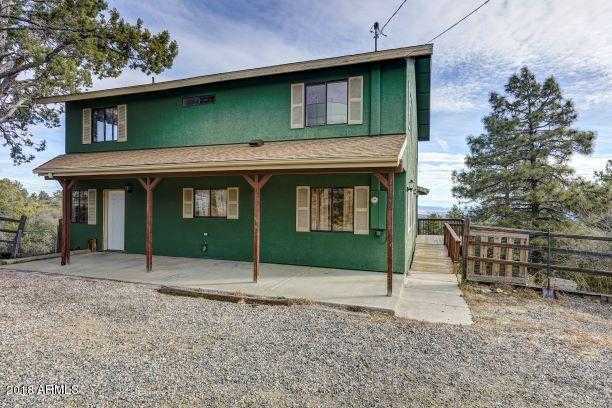 I would like to schedule a showing appointment for this property: MLS# 5858998 – $359,000 – 1145 N High Point Drive, Prescott, AZ 86305.